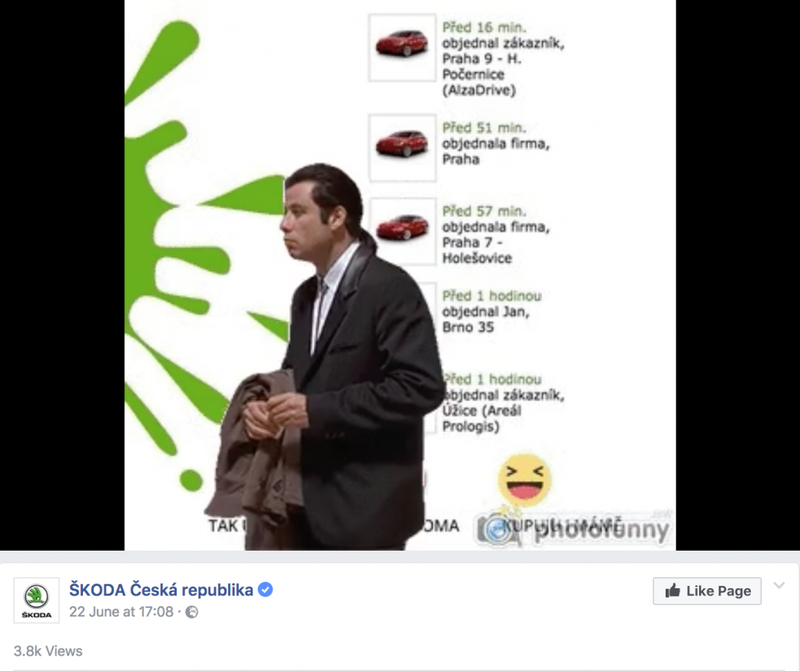 What can Czech electronics e-shop Alza teach the world about virality? 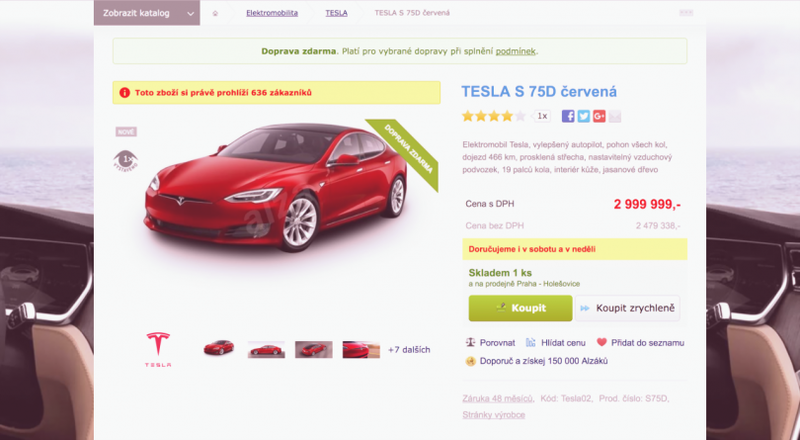 Just a few days ago, a popular electronics e-shop started selling Teslas. Although there aren’t many Tesla cars driving the streets of Czech Republic and neighboring Slovakia, Alza managed to get a PR that is unlike anything the industry has seen in the last few months. On top of that, Alza’s strange move got huge marketing coverage from the most relevant sources and this resulted in nothing less than virality. Now that’s, obviously, a good thing. But in the age of the Internet and infamous Internet Trolls, such things can backfire very easily. What are the pros and cons of Alza’s strange move? One thing is virality. That definitely belongs to pros. Since Alza announced a new addition to its product portfolio, many people shared this news around the country. In just a few hours, Alza managed to be on everyone’s news feed, smartphone screen or even TV. On the other hand, there’s a dark side to everything. Because this move might seem a little ”strange” and outside Alza’s main focus – consumer electronics – many relevant sources have taken the time to react and steer the wheel towards themselves. Here are two great examples of how virality can damage your brand. How exactly? Well, these two reactions went viral even more than Alza’s original post and got, even more, support and engagement. 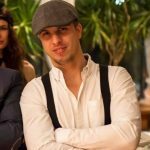 Czc.cz, one of Alza’s main competitors, created a post where people could vote if they already bought a Tesla, or if they’re planning to buy one for their mom too. What an irony, right? The thing is that Alza reportedly had only 2 or 3 Teslas. Ironically, on their website, the e-shop proudly displayed that Tesla was bought, on average, almost every 15 minutes. Now that seems more than strange. When your own competitor fires back at you, it’s expected. But once a very respected company takes the time to react – you know there will be chaos. And it’s even worse when it’s Škoda, which is Czech Republic’s national treasure and undoubtedly a love brand. There are no more words needed. What can you learn from Alza? Smart moves can create virality that pushes the positive message about your brand. Not-so-smart-moves can damage your company. How do you sort out the great ideas from the bad ones? Well, you weigh the pros and cons. In the digital era that we are currently living, anyone can react to what you do, say, or write – never forget that. People and brands can be pretty unforgiving at times. To avoid the situation that Alza got itself into is to ask yourself if virality is worth it. Of course, anyone can go viral if they try hard enough, but is it worth it if it’s for a bad reason?